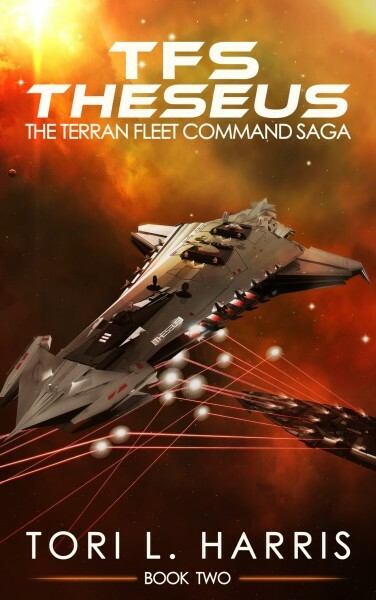 TFS Theseus – The Terran Fleet Command Saga, Book 2 is now available for Kindle download at Amazon.com. Please head over to the “Books” page and pick up a copy today! Please note that Amazon KDP is still listing the book as "Live - Updates Publishing." If you are unable to pull up the book at the links above, please allow a couple of hours and try again. Please also note that Amazon's page count is not a valid comparison until the book is published as a paperback. TFS Theseus is 25% longer than TFS Ingenuity, but currently shows a lower page count. 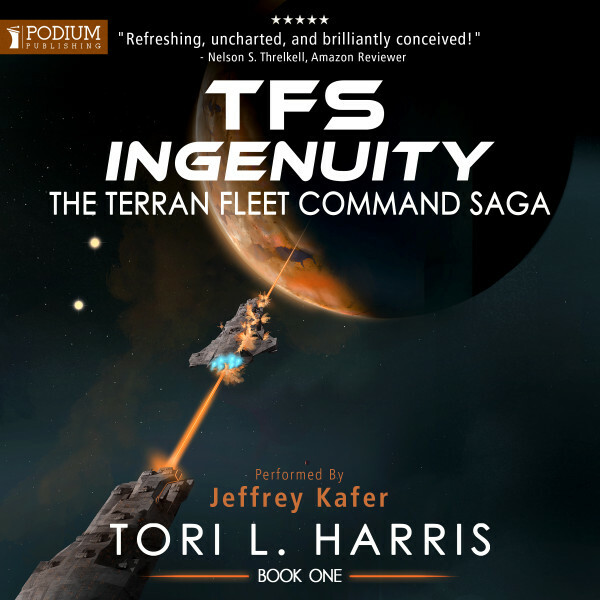 The audiobook version of TFS Ingenuity is now available for pre-order at both Amazon.com and Audible.com. The release date is currently set for March 29th.